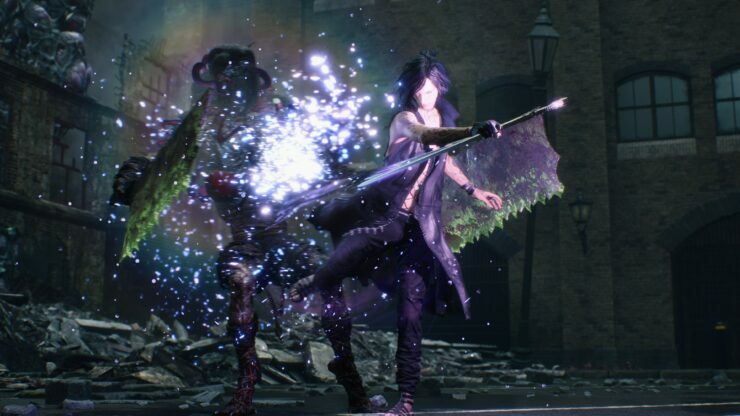 CAPCOM shared with the press a brand new batch of twenty gorgeous Devil May Cry 5 screenshots to go with the hands-on preview from a recent event. 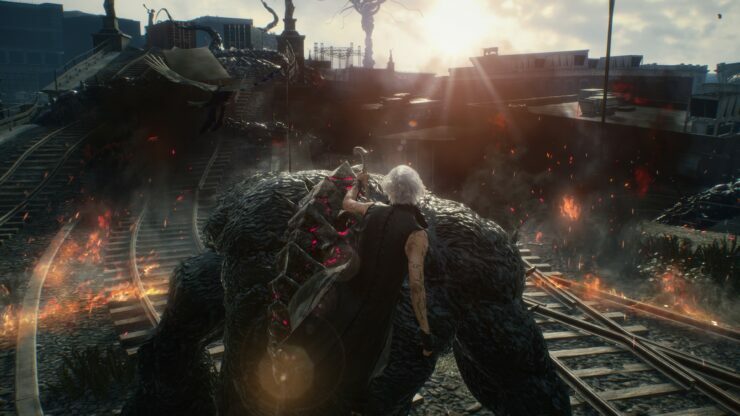 Needless to say, the RE Engine makes it look fantastic. 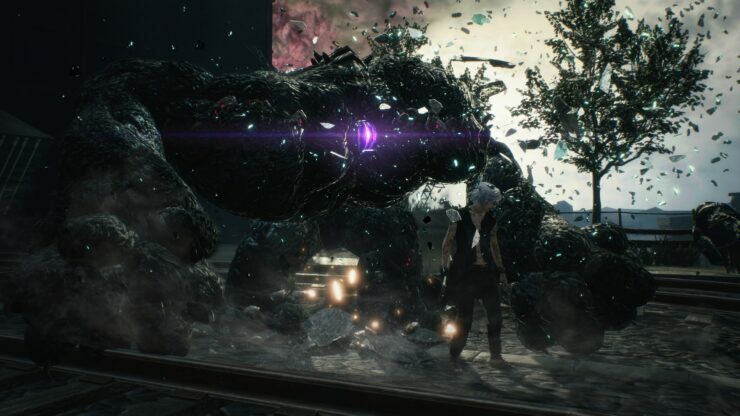 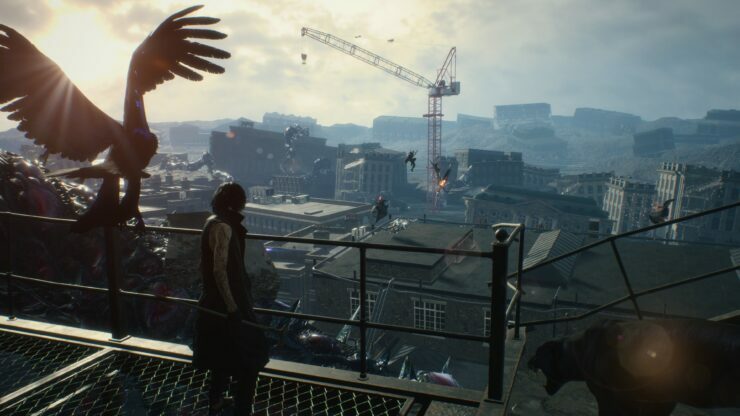 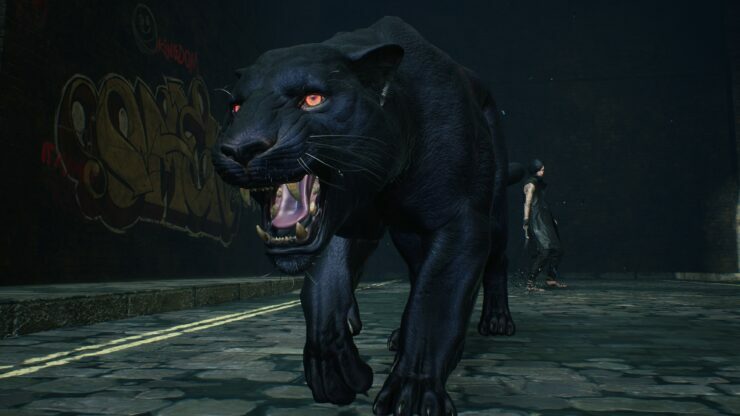 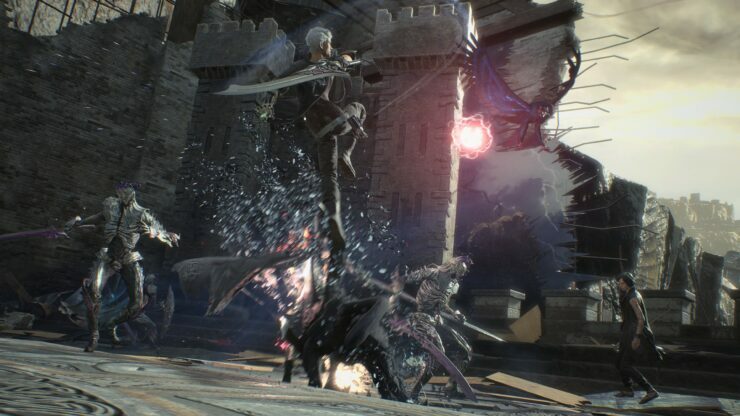 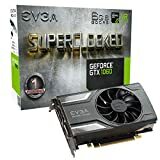 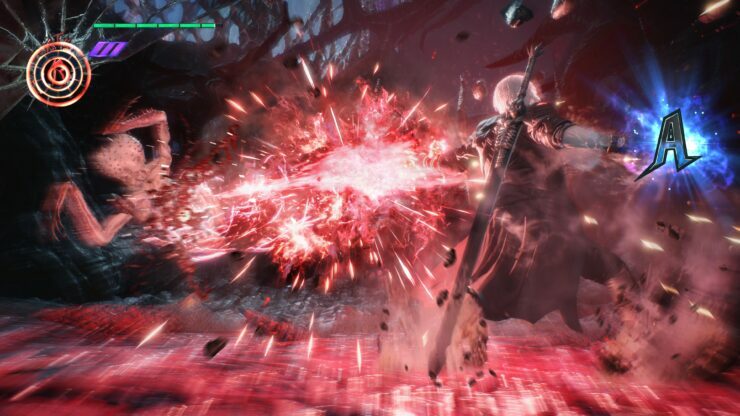 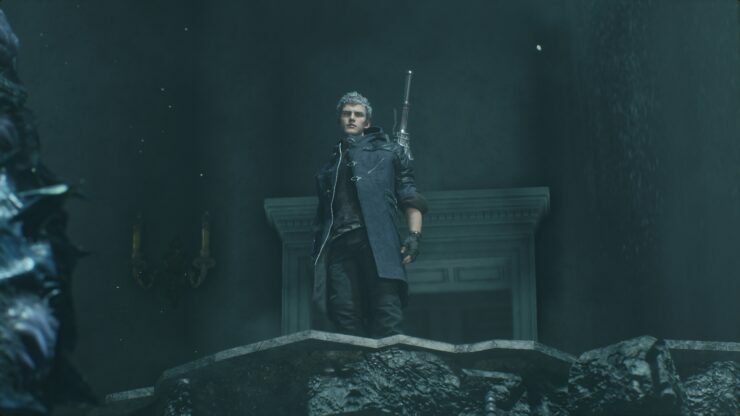 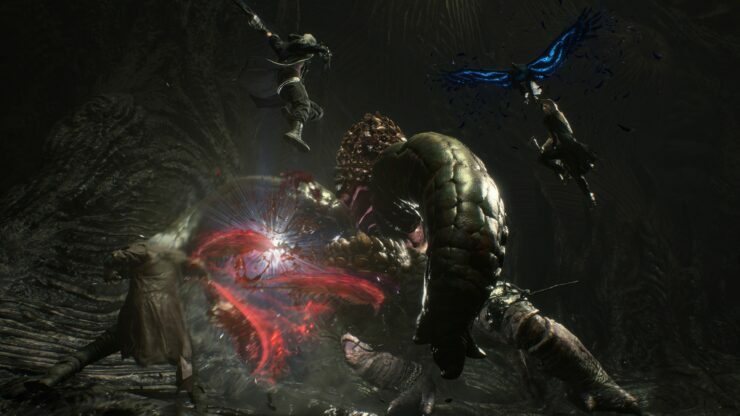 It should run great, too, as indicated by the Xbox One X version of Devil May Cry 5 running at native 4K resolution and 60 frames per second (per Digital Foundry’s recent analysis). 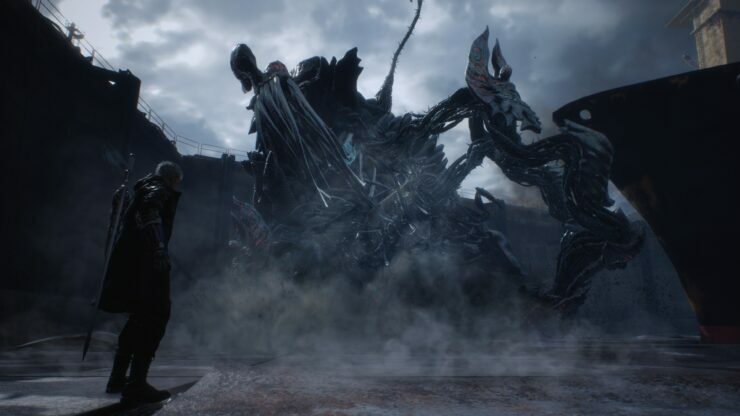 Below we’ve added the official PC system requirements as well as the pre-order bonuses. 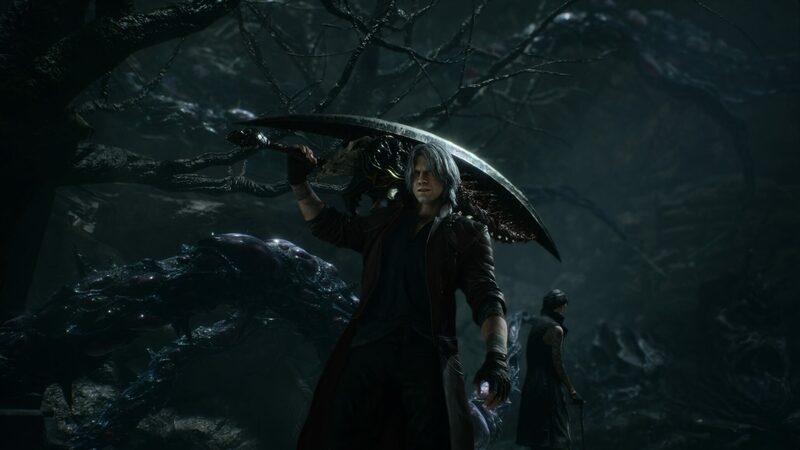 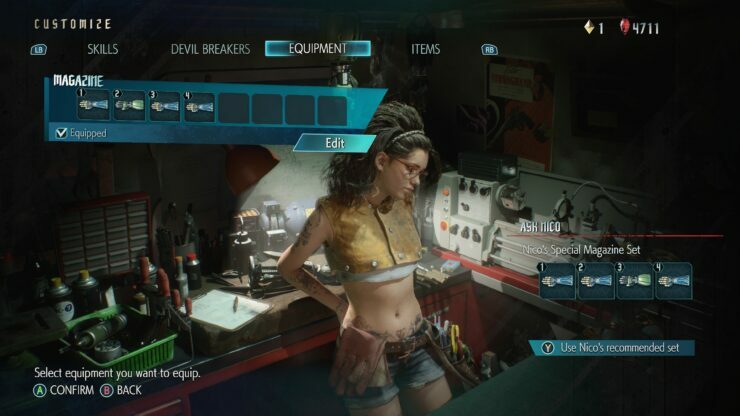 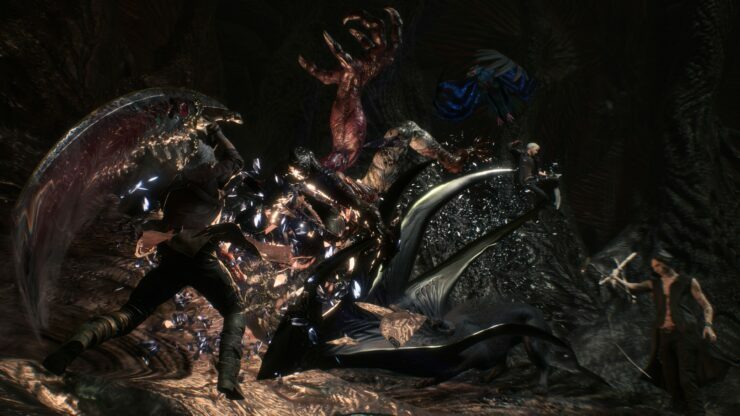 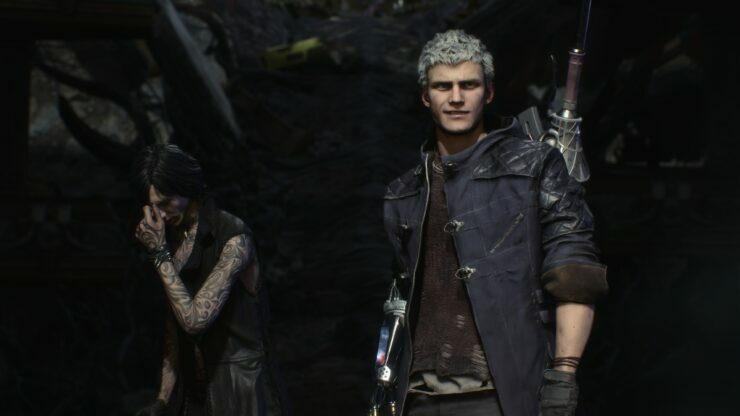 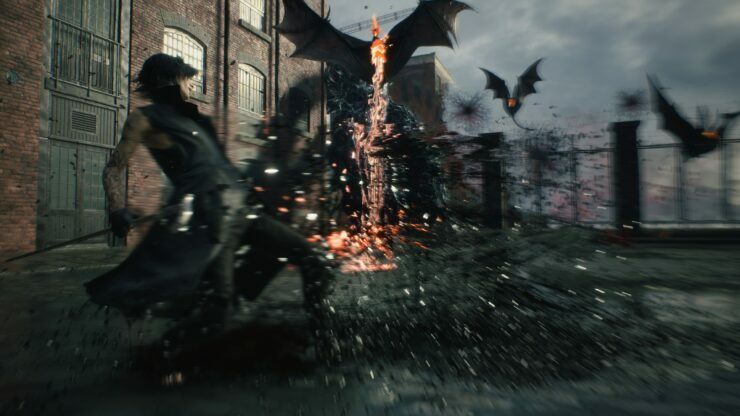 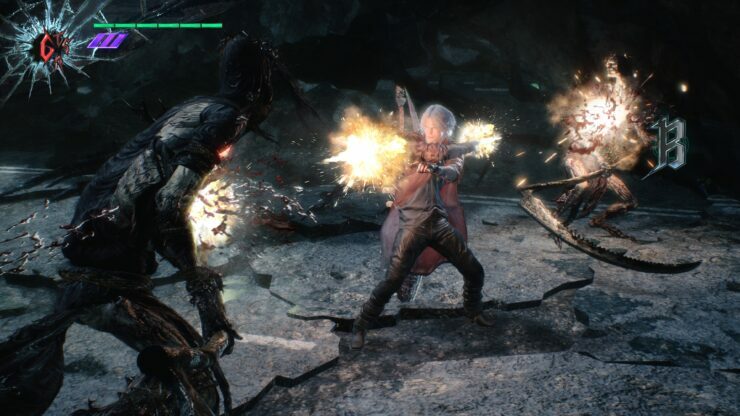 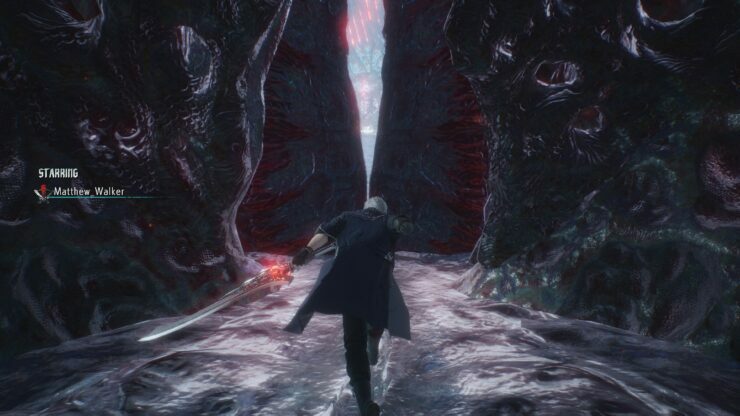 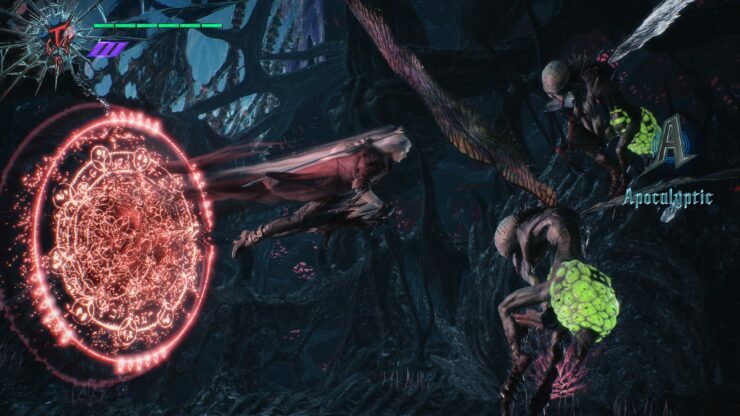 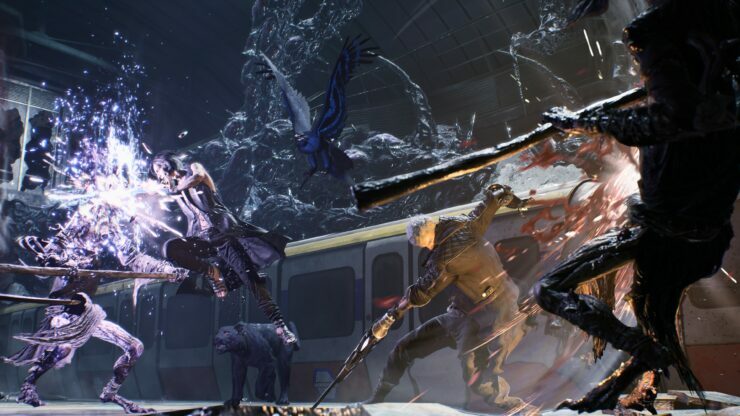 Devil May Cry 5 is out on March 8th for PC, PlayStation 4 and Xbox One, though CAPCOM is scheduled to publish a new demo for all platforms later today.